I've always alternated between a pair of simple frames in black and in tort, but lately I've been wanting to mix it up some. As you can see from the inspiration above, I've been thinking pink and about different frame styles, like cat-eyes. I recently came across Lookmatic and fell in love with so many of their frame styles. 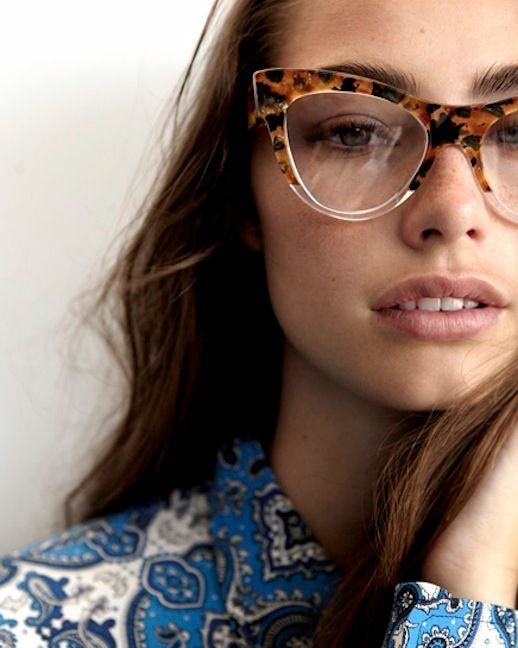 Chic prescription glasses and sunglasses for under $100? Yes, please! Plus, they're all on sale for $62 until March 1st. Lookmatic is offering a great giveaway to my U.S. readers... The prize is your favorite frames and an iPad air! 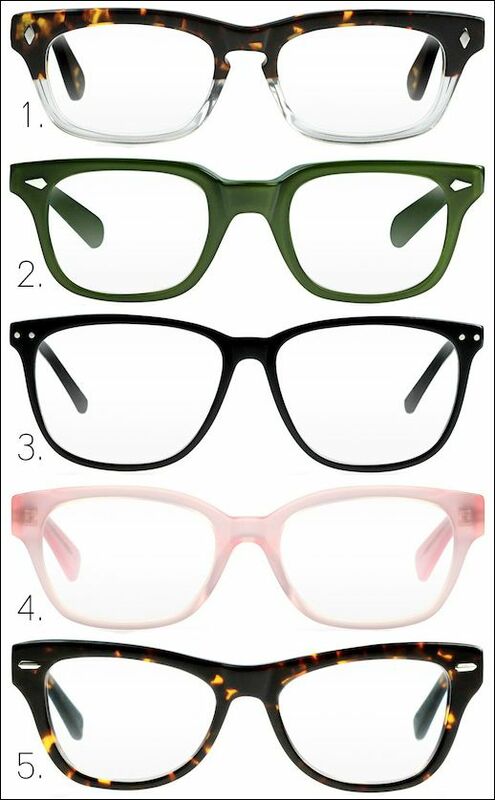 For a chance to win, head over to Lookmatic to find your top pick, then enter below and share the frame style name you'd like to win, plus what lenses you want. For those of you with 20/20 vision, any frame can be made into prescription-free glasses/sunglasses. You have until 9pm EST / Friday (Feb. 28th) to enter. Again, this is for U.S. readers only (Sorry international lovelies!) The randomly chosen winner will show below when the giveaway ends.